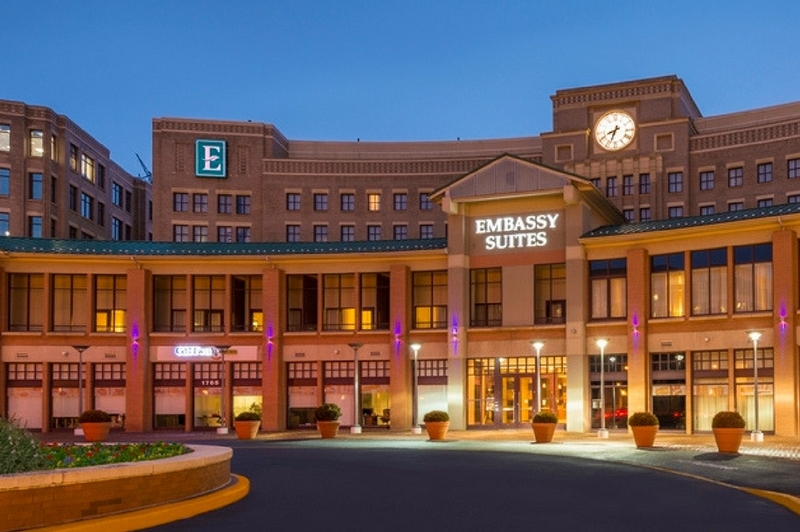 The Eagleson Institute has a block of rooms at the Embassy Suites Alexandria Old Town. The special rate of $225/night will be available until May 9th or until the group block is sold out, which ever comes first. Booking a reservation from their site is simple. To begin the process, click on this link, then click on “Book a Room” below to receive your group’s preferred rate. The group will get discounted parking for $18.00.